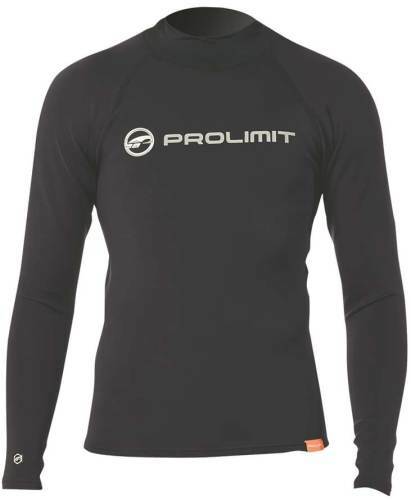 The prolimit c3 sealed heat is online available and also at the Telstar surf shop . Order this prolimit c3 sealed heat simply by adding it to your cart. 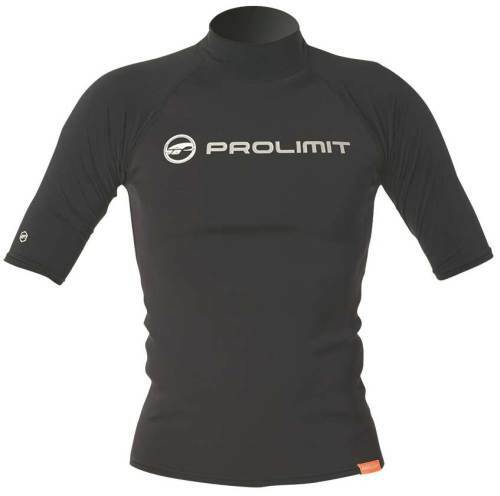 Check out our other Prolimit products online. 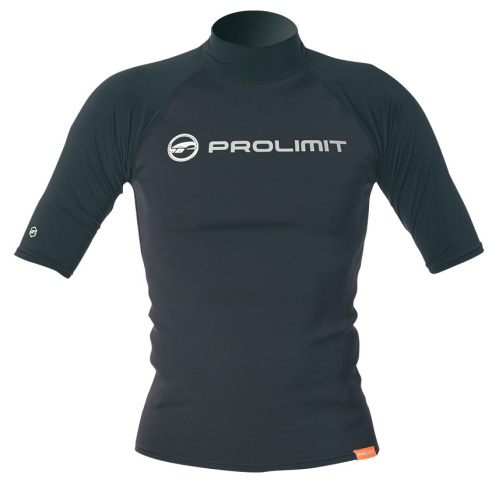 TIP: this Prolimit sealed surf boat is relatively small. 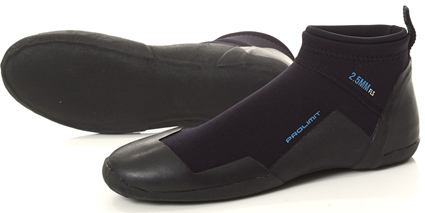 Buy this surf shoe one size larger than normal. 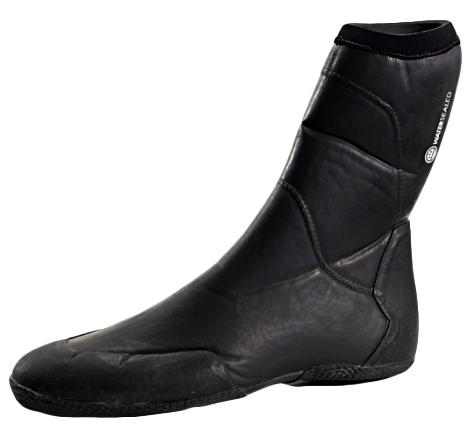 The boot is very difficult to put on, but for the 'experienced surf boot fitter with a low instep "it's no problem.